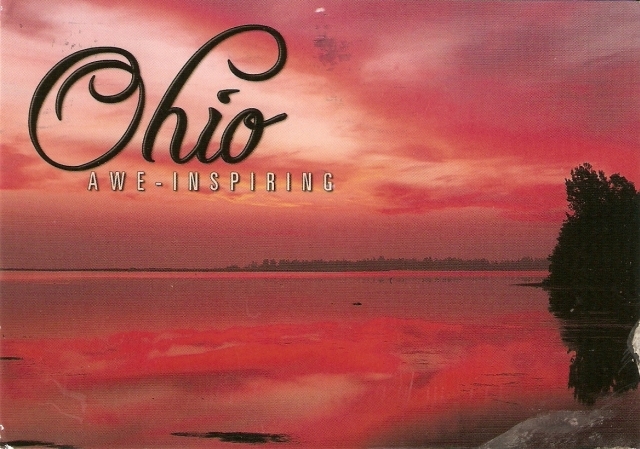 A postcard from O’Neal, awesome as always! 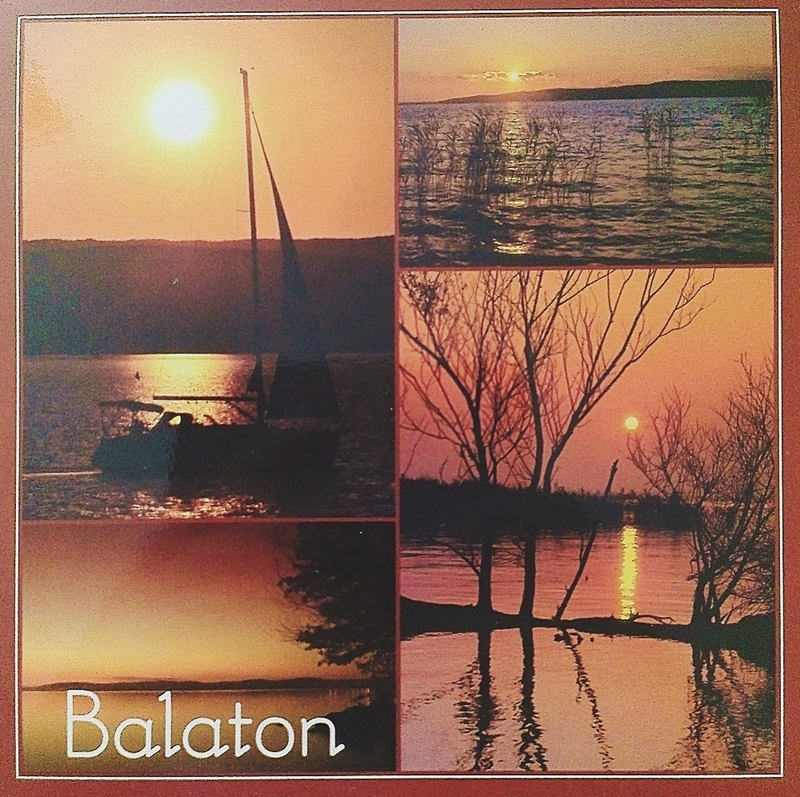 Lake Balaton is a freshwater lake in the Transdanubian region of Hungary. 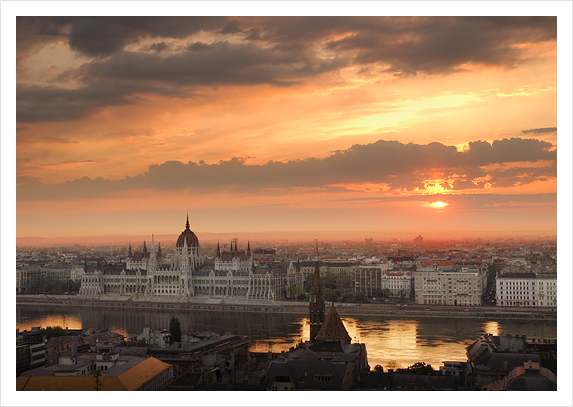 It is the largest lake in Central Europe, and one of its foremost tourist destinations. 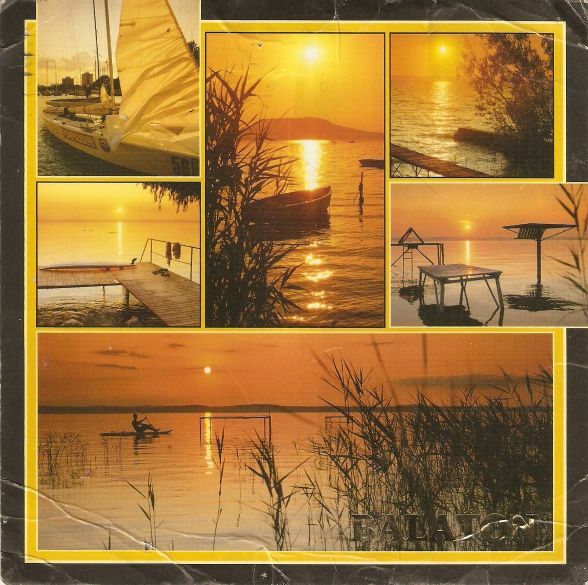 As Hungary is landlocked, Lake Balaton is often called the “Hungarian Sea”. The Zala River provides the largest inflow of water to the lake, and the canalized Sió is the only outflow. I was kind of surprised to pull 6 (six!) postcards from my mailbox. Pleasantly surprised, that is. :) This is what I got…. Official Postcrossing card from Quebec. I really dig Canadian postcards. Really. Plus, this one is my first one ever with prepaid postage. I’m surprised how pretty it actually is. Croatian prepaid postcards are for local use only – and are UGLY. A postcard from Vancouver came from my dear friend / penpal Nina. Thanks N.! Another Canadian postcard (yep, there were 3 in total… happy happy) came from my postcard pal Karen. She saw it in my favorites in my PC profile and it was really really sweet of her to find that card and send it to me. It shows Mount Rundle near the Bow Valley. THANK YOU! The second official Postcrossing card came from the beautiflu Melbourne, Australia. My first official from Australia! Yay!